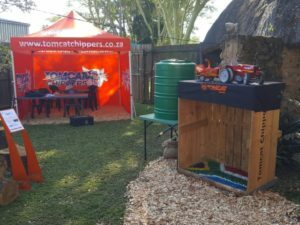 Visit us at the Royal Show in Pietermaritzburg! 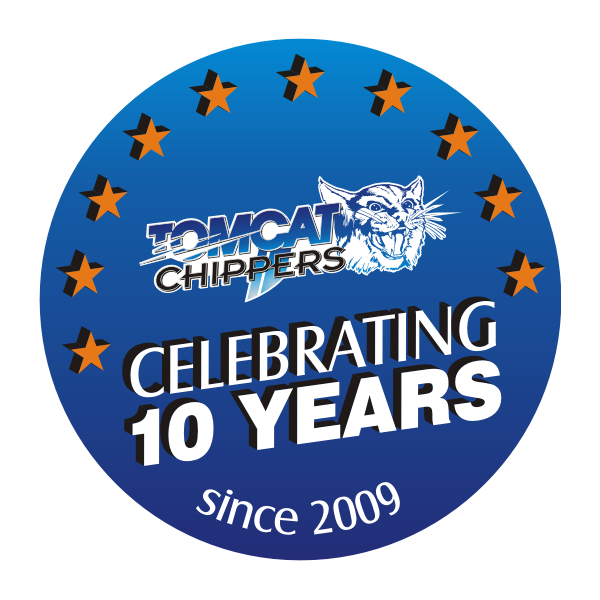 Our Tomcat team is on a roll! 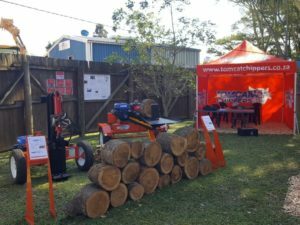 Having enjoyed a successful NAMPO Harvest Day expo, we’ve now moved onto KwaZulu-Natal’s Royal Agricultural Show in Pietermaritburg, to show off our Tomcat Chippers, forestry and agricultural equipment. 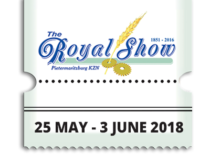 The show runs from today (25 May) to the 3rd of June 2018 and promises to be great fun for the whole family. 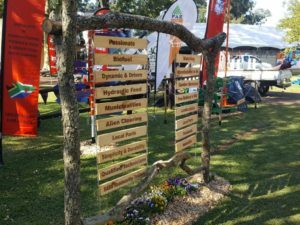 Known as Africa’s largest mixed agricultural show, the Royal Show also offers an impressive entertainment programme and other public-interest exhibits. 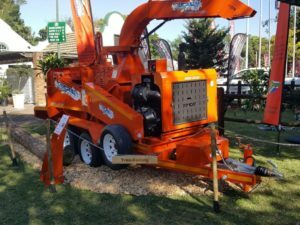 Tomcat Chippers in set up on stand BD-39D. 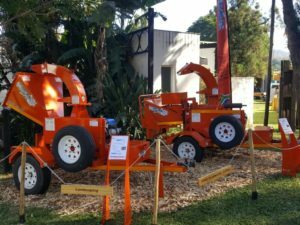 We have lots of new equipment on show and look forward to see our existing customers and invite all potential customers in the area to pop in! More info about the Royal show and online tickets available here. 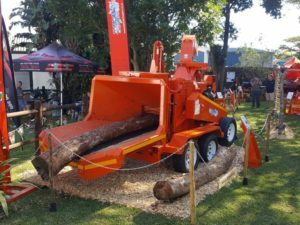 ← New forestry and agricultural equipment at NAMPO 2018!